for $198,900 with 3 bedrooms and 2 full baths. 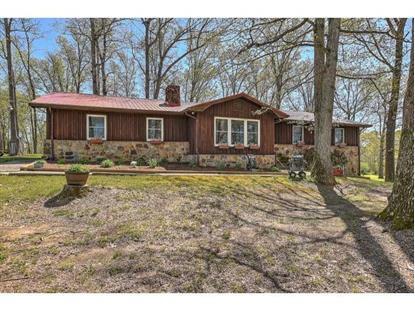 This 1,632 square foot home was built in 1979 on a lot size of 2.56 Acre(s). Come home to the country and out of the tension zone! 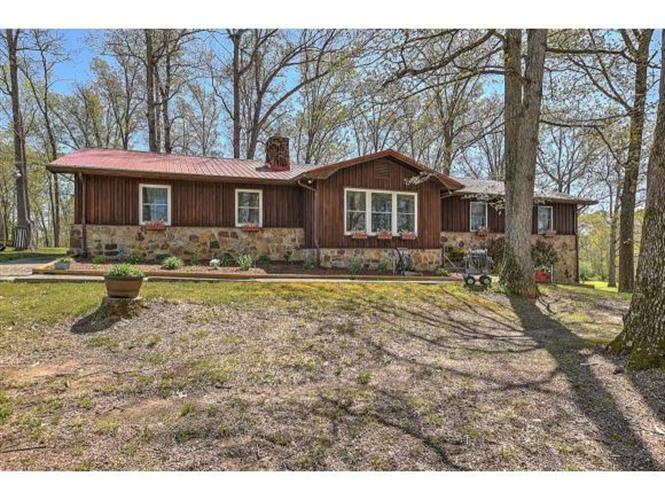 Sweet raised ranch on 2.56 acres in a park like setting. Grow your own vegetables, have an animal or two. The house is very welcoming with a spacious living room with stone fireplace, beautiful engineered flooring throughout main level, updated master bath with "no track" slide shower doors and laundry on main. Master bedroom has two walk in closets. The kitchen is spacious and opens up to a screened in porch and also to the laundry room. Bring the groceries in from the two car attached garage, directly into the kitchen. A true one level home but the lower level is half finished as well. Tons of storage, the wood shelving stays in the unfinshed area of the basement. French doors open up from the finished area to a nice size patio with raised planting beds. A 16' x 32' yard barn is included in the sale and is wired for electrics but not currently hooked up. There is also a small garden shed. Newer metal roof on the home and the small shed. Conveniently located between Greeneville and Morristown and only a few miles from exit 23 of Interstate 81-great possibility for truck drivers. Lumber rack and workbench in basement do not remain.